We customize each product, making it tailor-made for you. 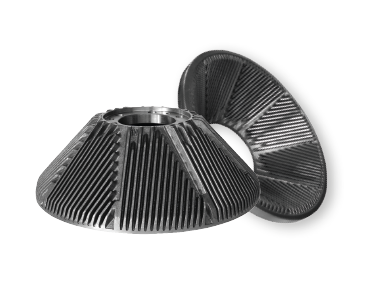 We can offer you years of experience, the most advanced technology and the most open and professional collaboration for the design and production of spare parts for refiners, deflakers and other mechanical parts of your interest. 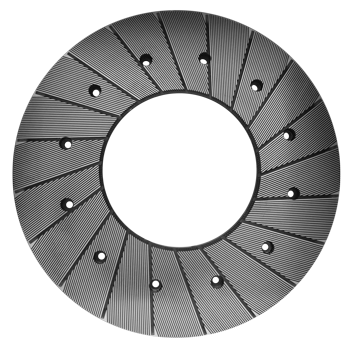 We have at your disposal numerous CNC machine tools that make us able to produce in very short time various all our product range. 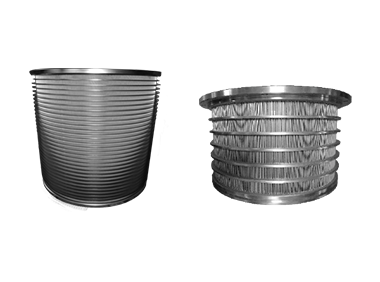 All the fillings are made of special stainless steel anti-wear alloys to ensure the maximum durability and reliability. 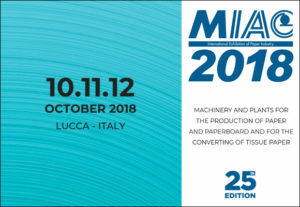 We are also able to provide Energy Saving technical studies aimed at optimizing machineries and oversize systems in relation to real needs or, on the contrary, to the limit of use with traditional spares. We work towards your achievement of the best solution to integrates refining results with energy and maintenance costs. In the paper production, refining is certainly one of the stages that most affect the final product characteristics. In fact, it is the only process that physically modifies the fibers, making them more flexible and increasing their bonding ability. 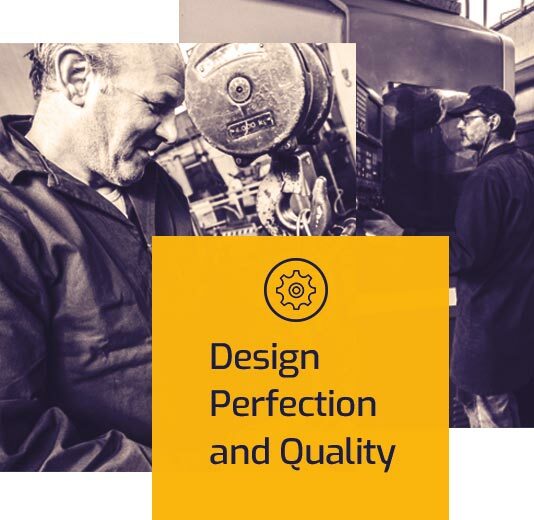 Refining offers the best opportunity to enhance product quality. Deflaking is sometimes necessary to break down fiber flakes that remain in the pulp slurry after repulping. Flakes result from the presence of size, coated, and wet strength grades in recycled fiber bales. Deflakers are similar to refiners in design and operation. 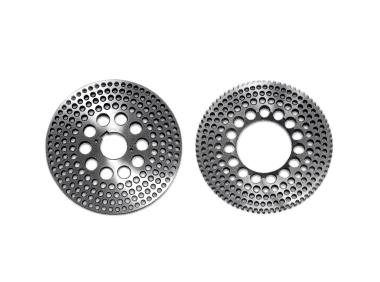 From the experience gained over the years, we have expanded our range of products with many other mechanical spare parts such as pulper screen plates and perforated sectors, shaft sleeves, pulper rotors, screen baskets, HD cones and more. All these spare parts are made of special anti-wear stainless steel alloys to ensure maximum durability and reliability. 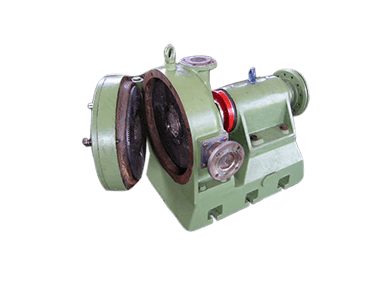 Complete reconditioning of worn machinery and spare parts. 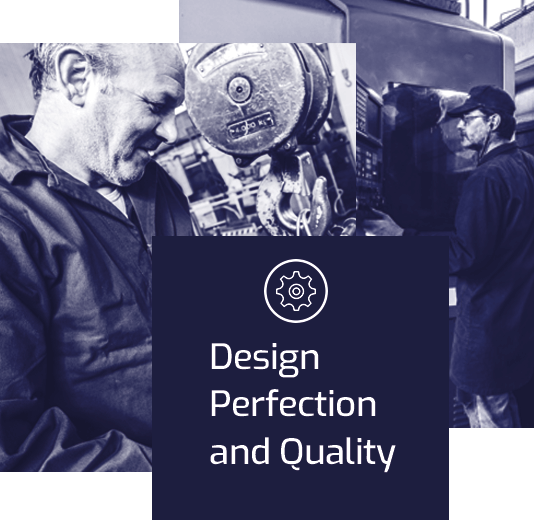 We are able to carry out a complete renovation of the machines and specific improvements to allow savings to our customers. In fact, through our reversible maintenance and transformations, we can avoid huge expenses for the purchase of new refiners and / or deflakers having a substantial efficiency improvement of the old machine. The excellent quality of our products has enabled us to get the best certifications. 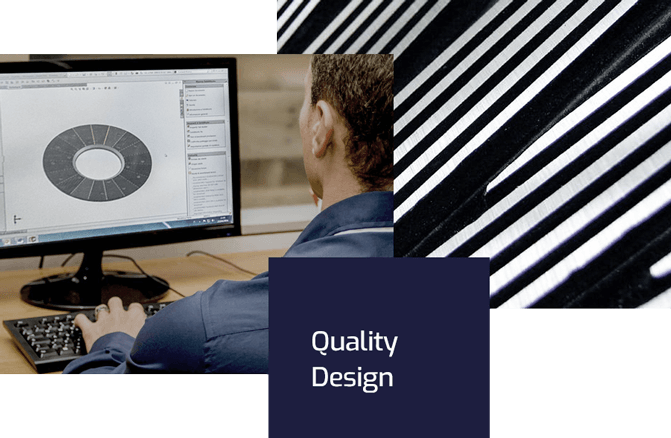 This guarantees the highest levels of design and service we offer to our customers. 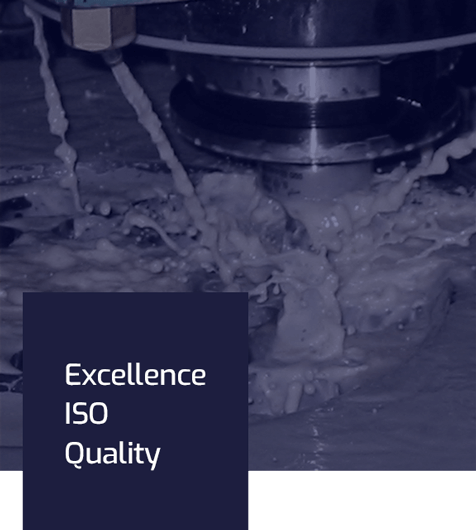 The certification of our Quality Management System SGQ focuses on customer satisfaction and the improvement of the efficiency and effectiveness of the results to increase our company's market success. 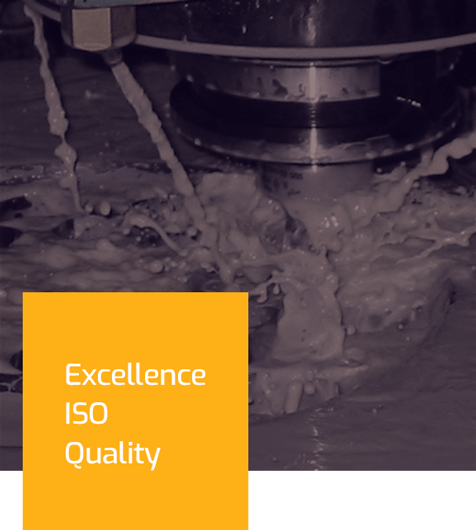 The main purpose of ISO 9001 is not the certification itself, but the satisfaction of customer expectations and the continuous improvement. SQS certificates are globally recognized and synonymous of top quality, thanks to the Swiss Accreditation Service (SAS) warranty.